Pain UK is an umbrella group that provides support to individual charities rather than individual people. If you are an individual in need of help, please contact one of our member charities direct. You can find them by clicking here or on the members link above. © Copyright Pain UK 2002-2018. All rights reserved. 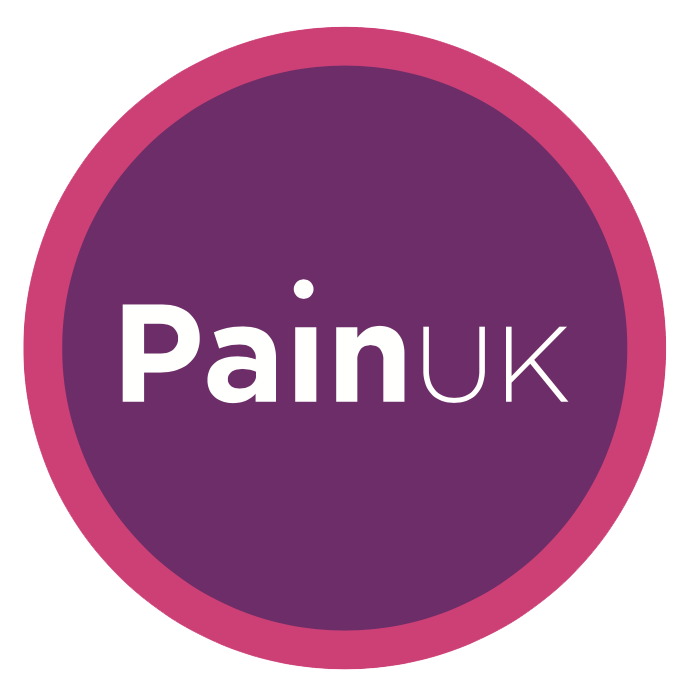 Pain UK is registered as a charity in England and Wales no 1145561.